HostForLIFE.eu is the premier managed Ecommerce ASP.NET hosting and custom development company. We offer super-fast,pci-dss compliant asp.net hosting that is beloved by hundreds of merchants and website owners. We work with big, high-volume online storefront sites as well as small business owners who care about their customers’ experience site uptime and security. What is European nopCommerce Hosting? Why Choose HostForLIFE.eu for nopCommerce Hosting? 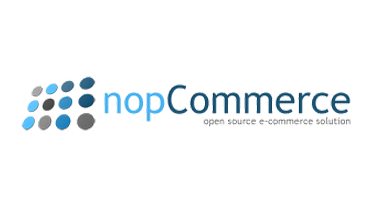 Try our Free nopCommerce Hosting today and your account will be setup soon! You can also take advantage of our Windows & ASP.NET Hosting support with Unlimited Domain, Unlimited Bandwidth, Unlimited Disk Space, etc. You will not be charged a cent for trying our service for the next 3 days. Once your trial period is complete, you decide whether you'd like to continue.